I was very skeptical of this book series. The description did not do it justice, it's very fun. I'm a fan. I was very curious on this book because it's about settlement on the moon. 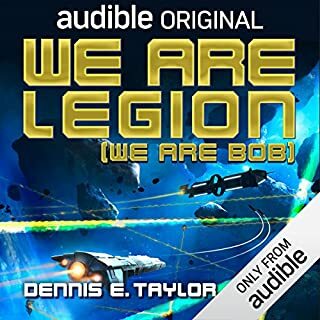 Not wanting to give anything away but really enjoyed listening to the details about setting up a colony and how it functions. 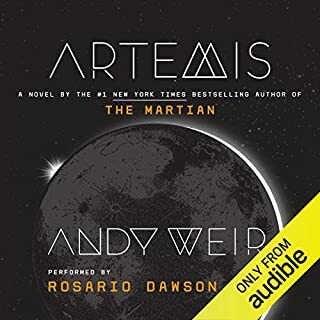 I pre-ordered this book because I enjoyed &quot;the martian&quot; so much. Very glad to have read this and hope it gets more praise for being very inventive and fun. When Dr. David Servan-Schreiber was diagnosed with brain cancer, it changed his life. Confronting what medicine knows about illness, the little known workings of the body's natural cancer-fighting capacities, and his own will to live, Servan-Schreiber found himself on a journey from disease and relapse into scientific exploration, and finally to health. As a cancer survivor myself, I truly feel lucky up the this point in my life. 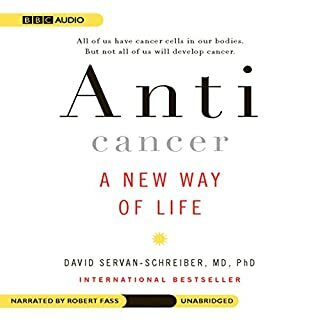 For the first time I have wanted to be proactive in my journey to fighting cancer and the path laid out from experience in this book helps guide me. I had high hopes for this book, it had a clever way to introduce characters into the story. I was really not impressed with most of the book, just disappointed in the final few chapters. 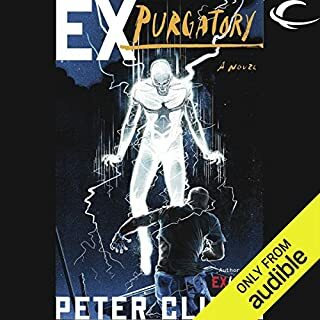 I know more of the series exist, I just wasn't sold enough with what I thought was going to be an epic story of super heroes fighting zombies. Just didn't seem to live up to my hype. 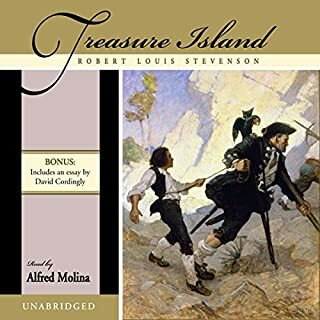 Robert Louis Stevenson's cherished, unforgettable adventure magically captures the thrill of a sea voyage and a treasure hunt through the eyes of its teenage protagonist, Jim Hawkins. Crossing the Atlantic in search of the buried cache, Jim and the ship's crew must brave the elements and a mutinous charge led by the quintessentially ruthless pirate Long John Silver. Brilliantly conceived and splendidly executed, it is a novel that has seized the imagination of generations of adults and children alike. 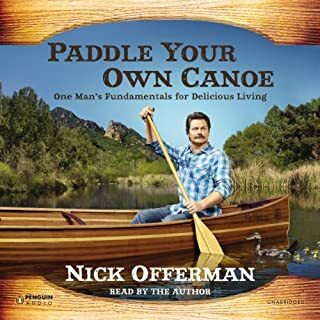 I've chosen to listen again because it's one of my favorite books that has continued to make me laugh and dream over and over again. It's hard not to like Long John Silver just because you constantly have to ask yourself whose side he is on. I found it fascinating how the creators managed to survive the depression and wars but in the end lost their rights to the man of steel but begged for money from the current owners because they felt entitled. 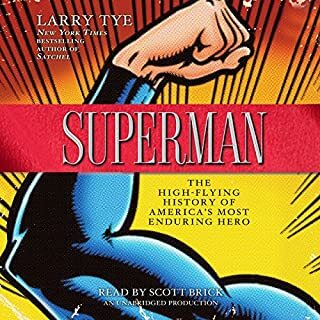 Do you think Superman needs a follow-up book? Why or why not? Once you've heard the history you don't really need to question it, so no I don't think a follow up book is in order. Would you try another book from Joseph Heller and/or Jay O. Sanders? I'm always interested in other titles to see what is offered by authors and narrators just to see how diverse they can be. 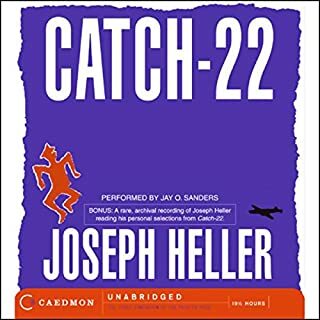 Would you recommend Catch-22 to your friends? Why or why not? The book isn't for everyone but it does help provide insight into a different time in history. What three words best describe Jay O. Sanders’s voice? Do you think Catch-22 needs a follow-up book? Why or why not? 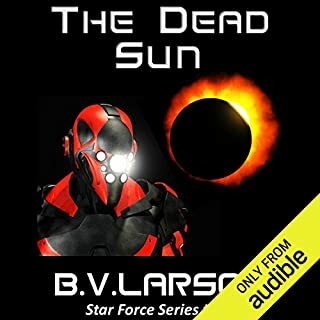 No follow up needed because it portrays a period in time and doesn't really have anything to keep you wanting more in a future read. Probably wouldn't listen again just because it's not that kind of book. It provides a lot of history of the ship and makes it fun to see her history. What was one of the most memorable moments of Star Wars? I got a real feeling early on the author was trying to make the previous owners be as eclectic as possible to show that it wasn't just a scoundrel's ship. 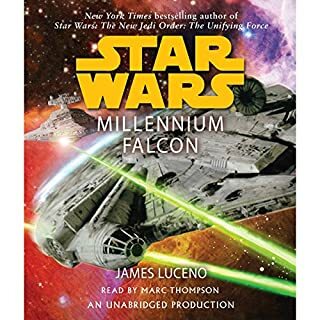 From the moment the book was built and how you knew something was different about that particular ship made it seem more realistic.